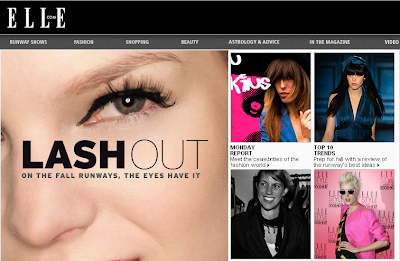 Also featured were three of my other faves Geometricsleep, Garance Dore, and The Facehunter! congrats on the feature! woo hoo!